Here is a look at how teams around baseball stack up heading towards July. #1. St. Louis Cardinals (45-26) – The Cardinals are among the best current franchises in sports. Consistently competitive along with multiple championships. They are at it again in 2013 holding the best record in baseball to this point. #2. Boston Red Sox (44-29) – It appears the culture and negativity has been bounced from Boston. They’ve had a great run to this point but there are a lot of games left against a lot of talented divisional opponents. #3. Oakland Athletics (43-30) – Who are these guys? The A’s still don’t have many recognizable faces to the average baseball fan yet they continue to win baseball games. Strong pitching along with clutch hitting usually = victories. #4. Cincinnati Reds (43-29) – Consistent starting pitching. Dominating closer and a strong offense has the Reds looking to reach the postseason for the 2nd consecutive season. With the 2012 MLB pennant races drawing near its time for teams to declare themselves buyers or sellers for the remainder of the 2012 season. Sports with Balls will be on top of all the deals as they go down in July & August. Check back for regular updates. 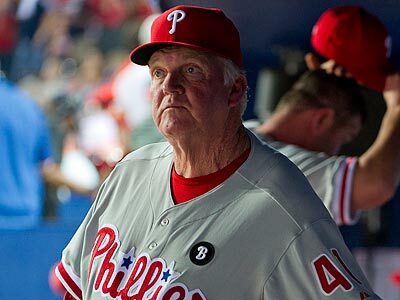 As the 2012 MLB Non-Waiver Trade Deadline comes to a close; Mike, Bill & Scott took 45 minutes to discuss the deals that went down in July click below to listen. Jeff Francoeur, Denard Span, Josh Willingham, Matt Capps, Kevin Millwood, Carlos Lee, Josh Johnson, Heath Bell, Aramis Ramirez, Francisco Rodriguez, Randy Wolf, Juan Pierre, Placido Polanco, Jimmy Rollins, Cliff Lee, Joe Blanton, Chase Headley, Clayton Richard, Alfonso Soriano, Matt Garza, Carlos Marmol, Jason Giambi, Rafael Betancourt, Stephen Drew. 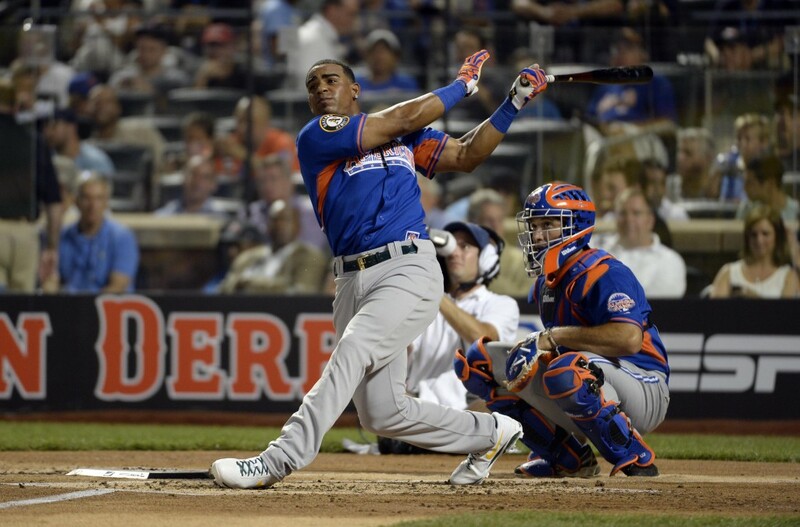 The National League dominated the Midsummer Classic in Kansas City by a score of 8-0. This marks that the 1st half of the baseball season has come to a close. It also signifies that it is time to hand out the Sports With Balls Show Midseason Baseball Awards, or the Ballsies, as Bill Fucich likes to call them.